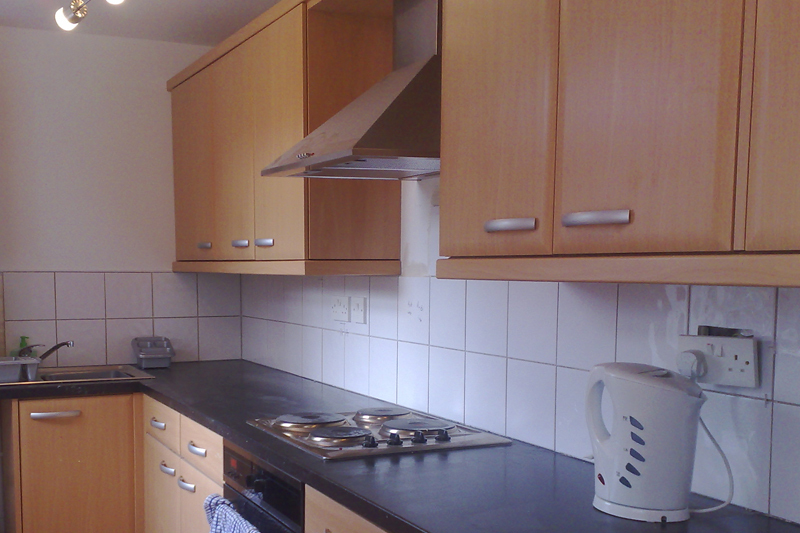 Rent Sheffield - Rental accommodation in Sheffield for the professional, student or family. Purchased and redeveloped with rentals in mind, more up to date kitchen than my own home. 3 good sized rooms and a massive Attic. Not only ideal location for Sheffield but also for Chesterfield.